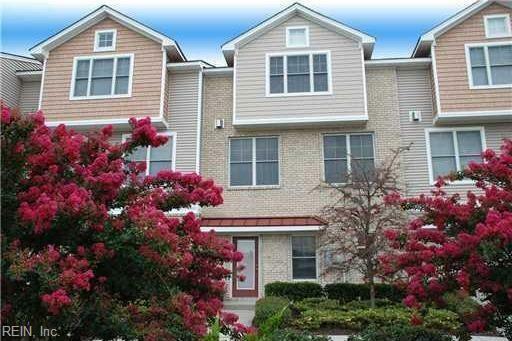 What a fabulous home located only a few short steps away from the Chesapeake Bay in Ocean Park. Very low maintenance with an ELEVATOR! 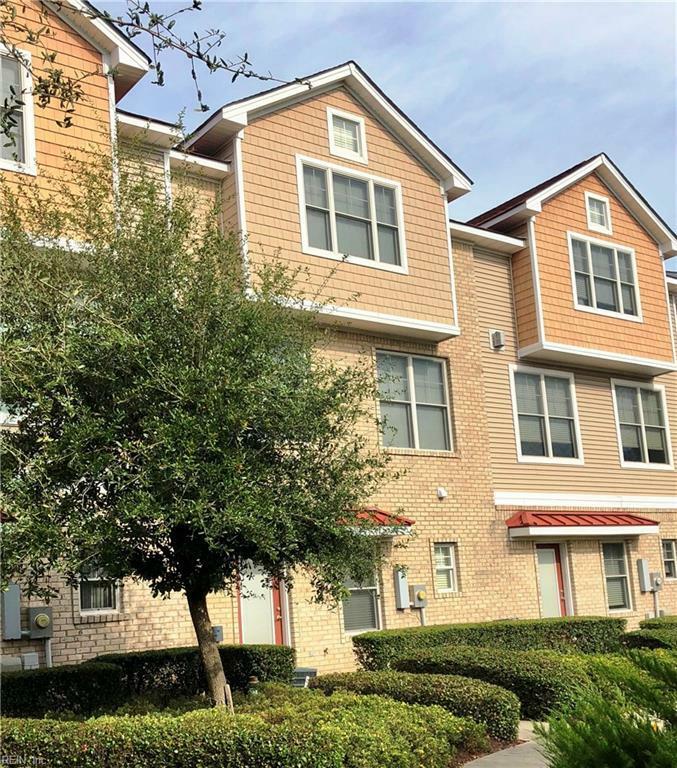 This 3 bedroom, 3.5 bath, 1 car garage (w/extra height) townhouse style condo is loaded with upgraded features including the private ELEVATOR, tankless water heater, central vacuum, Anderson windows and 2 zoned Heat and Air. 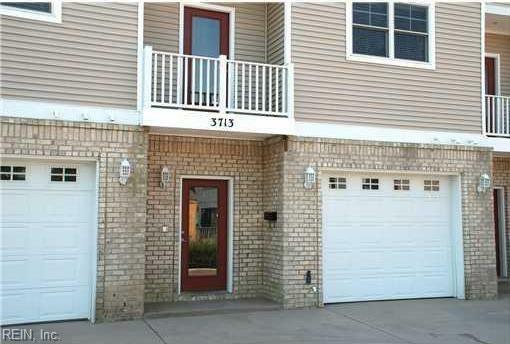 The second floor offers pristine hardwood floors, all brand new carpet in bedrooms/stairs and ceramic tile in Baths. Beautiful eat in kitchen with stainless appliances, gas stove, granite and large center island. Inviting family room warmed by a gas fireplace, with built-in cabinets, shelving and custom built-in desk. Master Suite with vaulted ceiling, 2 walk-in closets, dual sink vanity, jetted tub and tiled walk-in dual shower head shower. 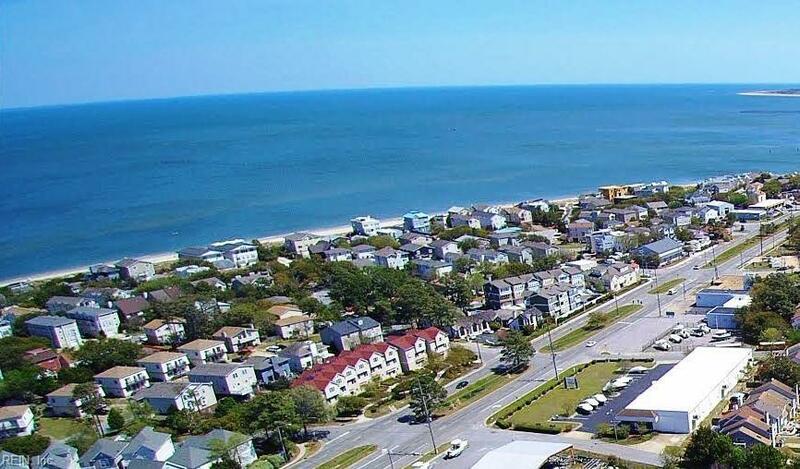 Enjoy beautiful beaches, gorgeous sunsets, fabulous restaurants, fun night life, parks and boat ramps all in your very own neighborhood!